The Government will fulfill all of its obligations to support the pace of development of Northern Sea Route infrastructure, Prime Minister Dmitry Medvedev said at a meeting with Sovcomflot Director General Sergei Frank. 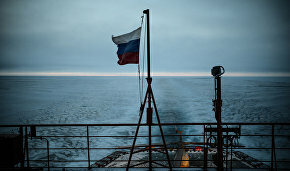 According to TASS news agency, they discussed fulfilling the executive orders issued following the results of the conference held on April 21 in Murmansk. "Our projects will facilitate the transportation of about 12 million metric tons of cargo on the Northern Sea Route in 2018, which doubles the peak volume achieved in Soviet times," TASS news agency cites Frank as saying. According to Frank, a record 6 million metric tons was shipped in 1987. "I would like to ask you and the Government to support the pace of Northern Sea Route infrastructure development, which includes icebreaker and navigation, and geographic infrastructure, and anything else related to state liability. 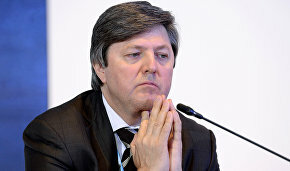 This is necessary since a growth in freight volume requires adequate navigation security," Sergei Frank appealed to the Prime Minister. 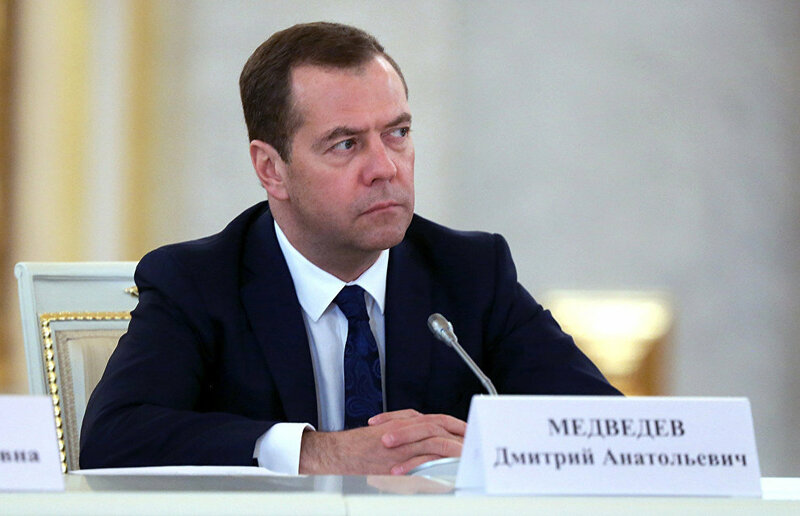 Medvedev responded that all of the Government's decisions and obligations would be met. "As for the decisions and obligations of the state, executive agencies, and Government, realization will be based on earlier, and ambitious, decisions concerning the development of our sea navigation and shipbuilding. I hope that Sovcomflot will live up to the challenge too," concluded the Prime Minister.